It’s official – humans have come full circle. 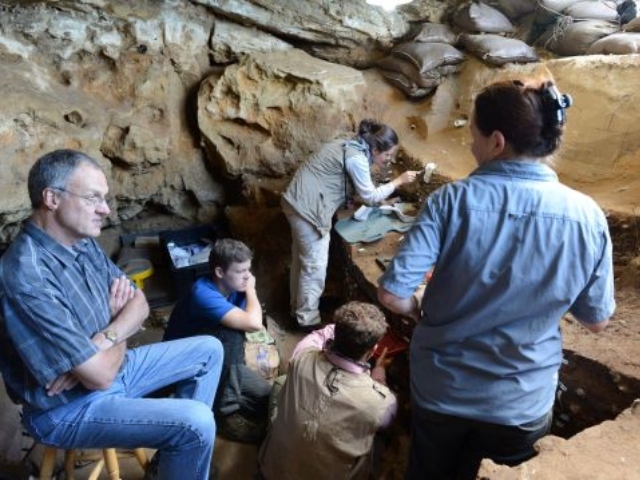 Scientists have found the world’s earliest ever human drawing, about 300 kilometres east of Cape Town in Blombos Cave. It predates previous drawings from Africa, Europe and Southeast Asia by at least 30 000 years, and proves that humans were capable of abstract thought far earlier than previously thought. So, what artistry are we celebrating here today? The drawing is…wait for it…a ‘hashtag’. The slice of rock containing the drawing was discovered by archaeologist Dr Luca Pollarolo, of the University of the Witwatersrand, who at first thought the crossed lines were a natural feature. But after studying thousands of similar flakes, Dr Pollarolo and Professor Christopher Henshilwood, who has been excavating the cave since 1991, concluded they could only have been made intentionally, probably with an ocher crayon. A hashtag isn’t exactly the pinnacle of human achievement, but it did set some wheels in motion. The ability to produce symbols is thought to be a crucial part of humanity, eventually allowing the development of language and writing. 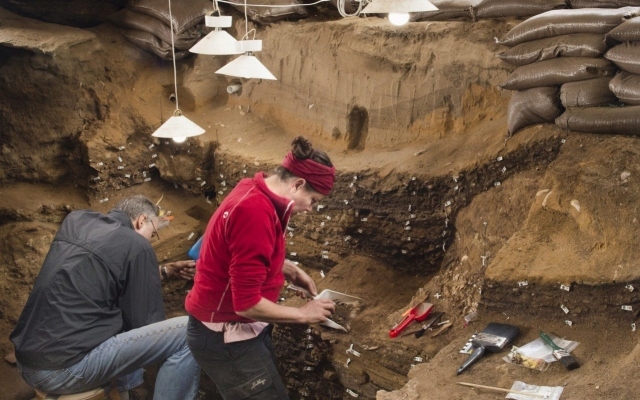 The archaeological layer in which the Blombos drawing was found also yielded other examples of symbolic thinking, such as shell beads covered with ochre, and, pieces of ochres engraved with abstract patterns. All that hard work and advancement, and 99% of modern-day WhatsApp communication involves the words ‘LOL’ and ‘haha’ with a few cry-face emojis thrown into the mix. So much promise, and look at us now.